What is anise? 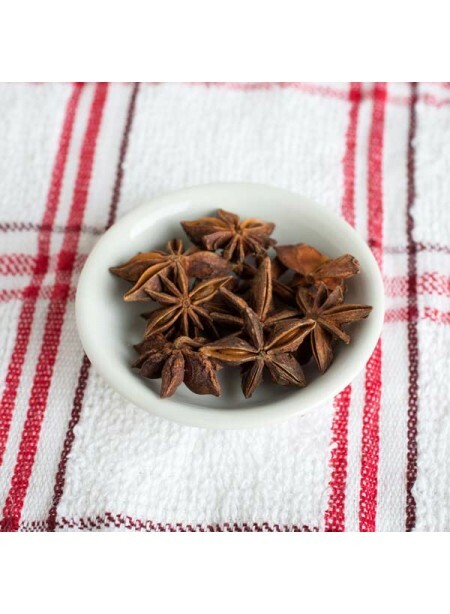 Also known as aniseed, it's a fragrant spice that adds great bold flavor to any recipe you choose to introduce it to. Anise, equivalent in taste to star anise, has a similar flavor to licorice and fennel. Nature's Flavors Organic Anise Flavor Extract is a vegan, kosher, and gluten-free product. Anise is used in so many great applications and recipes. From flavored liquors, to baked goods, to breads and teas, anise is a beloved taste to many throughout the world. At Nature's Flavors, we create all of your products from real vegetable and fruit matter. Our organic products are certified organic, meaning that every ingredient that goes into each bottle has been grown, raised, and handled in the best way possible. Great for ice cream, coffee syrups, baked goods, and more, our organic extracts are great for any project you see fit. Because our extracts are highly concentrated, it's important to remember that a little goes a long way. We urge you to experiment and explore with our many flavors, as there are so many to choose from. Shop the healthy choice, shop Nature's Flavors.